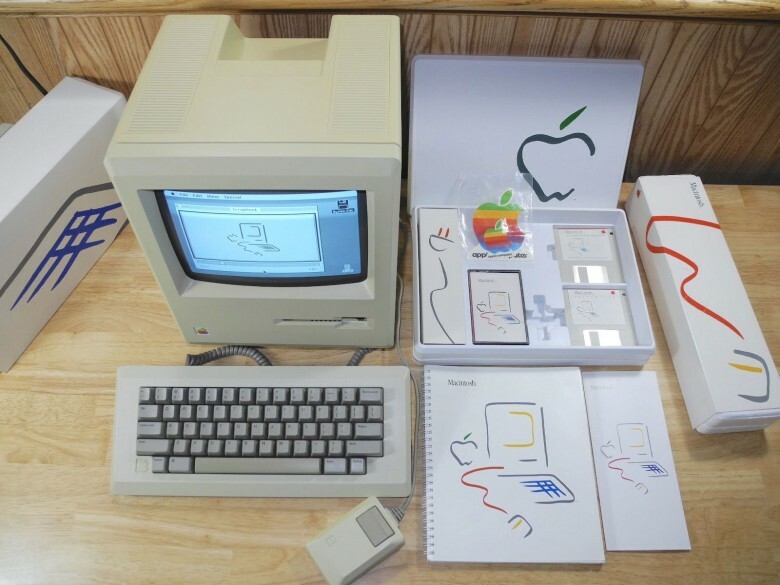 Bids for this Apple I started at $370,000. 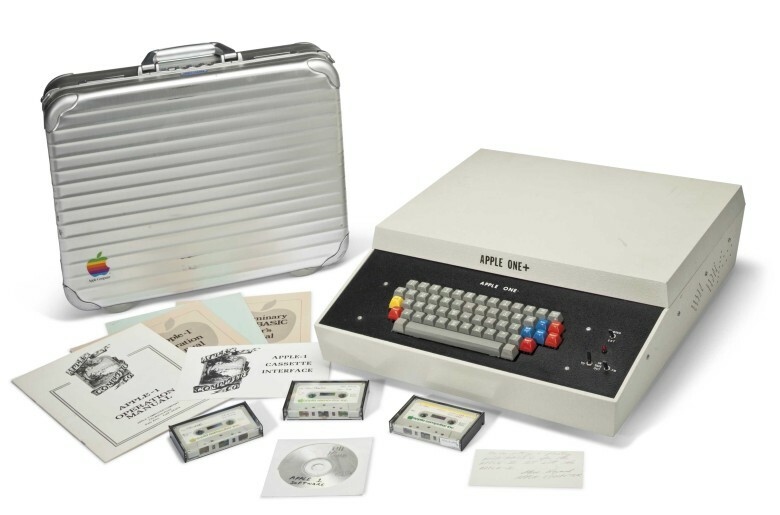 An Apple II in its original box. 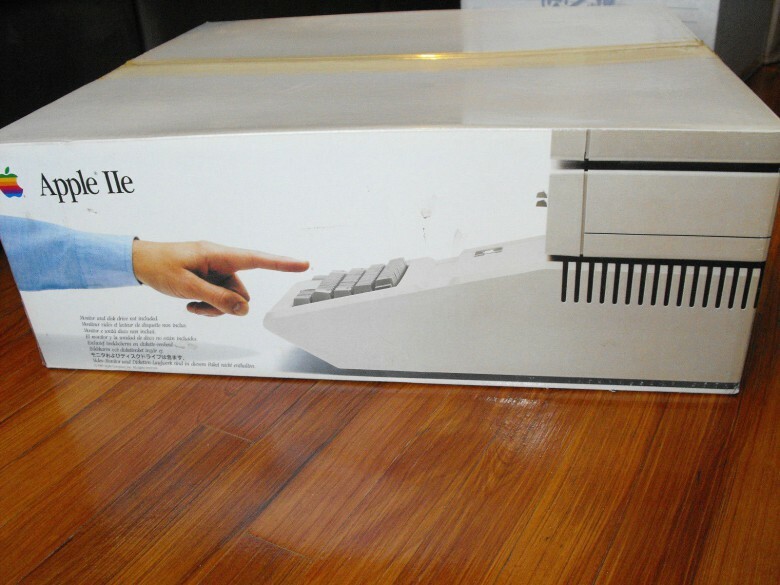 This working Lisa 2 can be yours for $6,499. 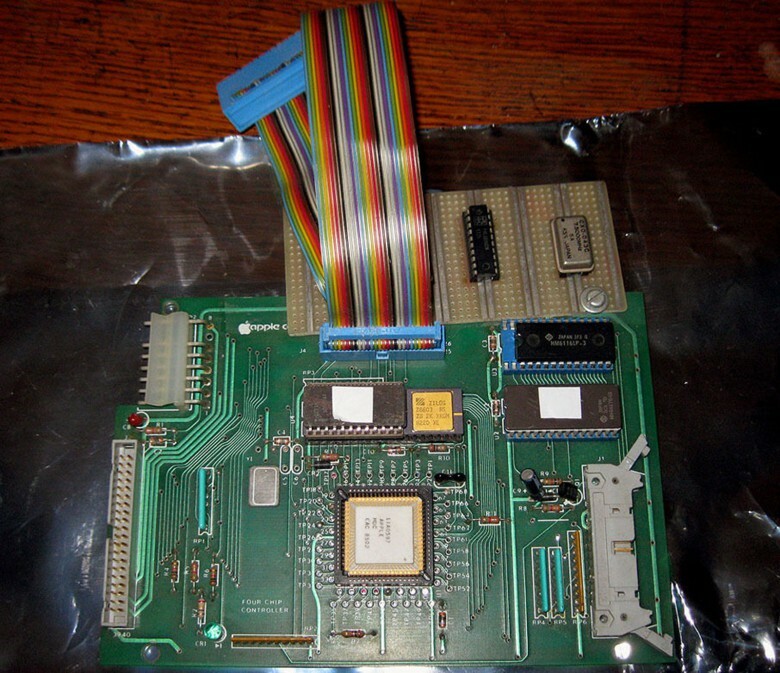 This is prototype of a controller board for an Apple Lisa 2 — yours for $499.99. 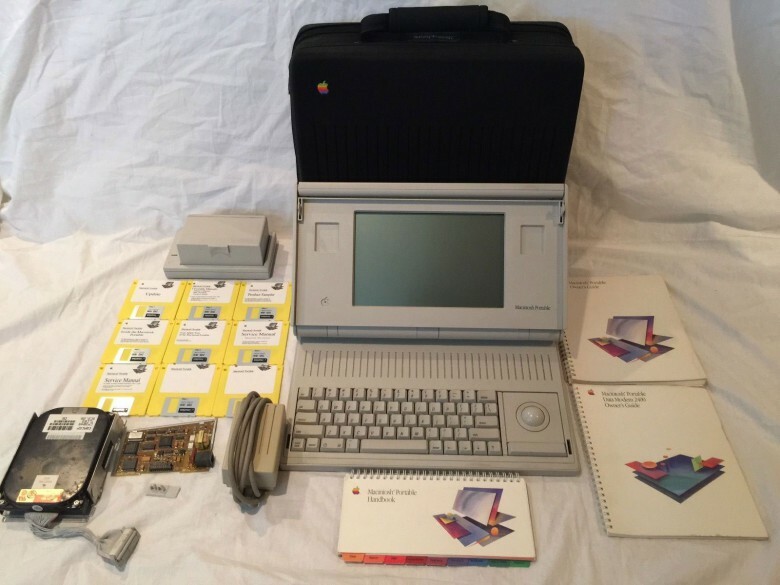 This is a prototype Apple Macintosh Portable M5120 on eBay for $2,749. 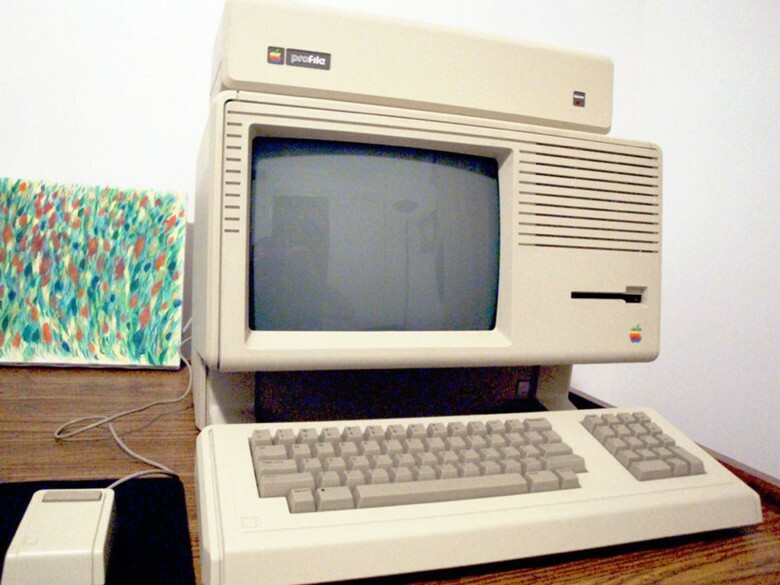 The first Macintosh from 1984. 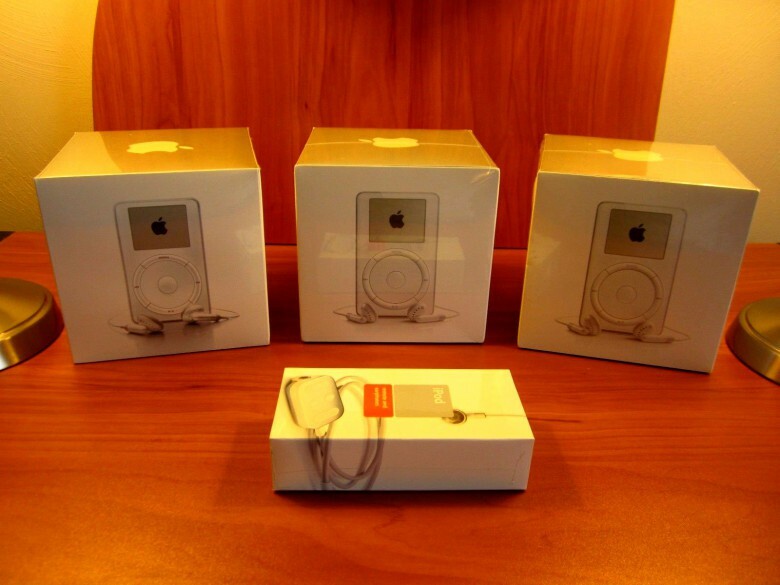 Would you pay $50,000 for these unboxed first-generation iPod Classics? 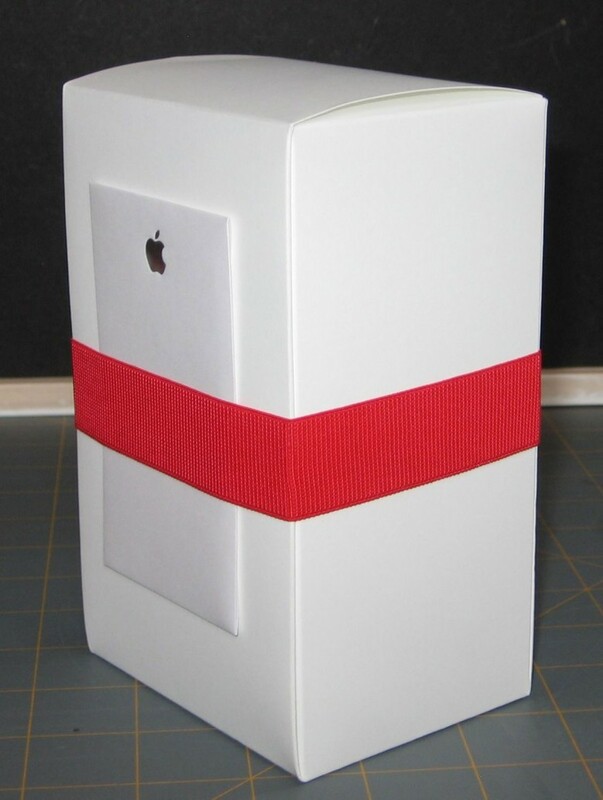 This iPod Classic in its pretty packaging is for sale for $14,900. Keep in mind a new iPhone 7 is supposed to roll out later this year with the promise of a first — a Plus version rumored to have two lenses. Yeah, why would you take that one out of the box?